Chalk Talk: A Kindergarten Blog: Brand New Mrs. Wishy-Washy Titles and a Giveaway!! I entered the contest. These would be great for me to use. I love having new books for students to read in my small groups, and even some of my older kids would like them. Thanks for the giveaway! I'm entering the contest! This would be a delightful addition to my classroom library and a great set to start my year off...Next year!! I entered the contest! I love Joy Cowley but somehow have no Mrs. Wishy-Washy. Thanks for letting us know about the contest. 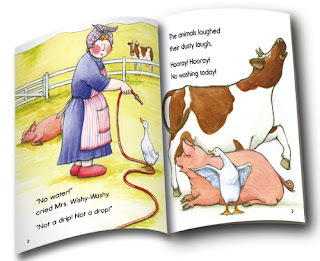 I love reading Mrs. Wishy- Washy to my students, and new books would be AWEsome!! I entered! I would love to win the books! Thanks for letting us know! I LOVE me some Wishy-Washy :) My kiddos remember it from kinder and now get so excited so that they can read it on their own. I just entered. So excited! I LOVE Mrs. Wishy Washy and can't wait to get my hands on these new ones! Headed over to register now...fingers crossed! 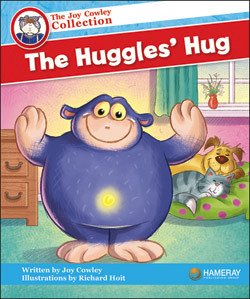 I love Mrs. Wishy-Washy but I also love Huggles! "Huggles Breakfast" is my kinders favorite book to learn to read! I entered the contest. 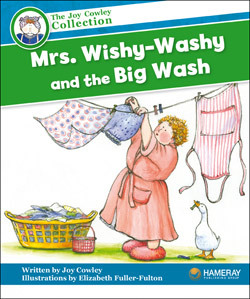 My students love Joy Cowley, especially Mrs. Wishy-Washy! We don't get money to buy books for our classrooms, so winning these books would be amazing! Entered! I love Joy Cowley. Thanks for sharing (and I entered)! 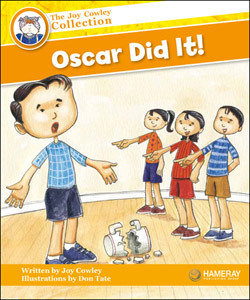 We love Joy Cowley and her books are always a favorite in our classes. Mrs. Wishy Washy captivates all children in my integrated Kindergarten classroom. The pattern sentences and reoccurring high frequency words, along with the rhythm of each book is a mainstay for teaching reading. Thank you for helping all children truly love reading/ books. This alone is awesome!! !